Reach Abu Road & Stay At Abu/Abu Road. On This Day Some Tourist Will Leave Mumbai And Directly Reach Here For Stay. Mount Abu Visit & Stay At Abu. Mount Abu: World Famous Dilwara Temple, Achalgad(Mahadev Temple), Naki Lake, Sunset Point, Shankar Matt, Prajapati Brahmakumari Ishwariya Vidyalaya, Aburd Mata, Peas Park. Abu-Haldighati-Nathdwara (Shrinathji), Eklingji (Shankar’s Temple), Stay At Udaipur. Haldighati: Chetek Samadhi, Akbar & Ranapratap War Place. Udaipur Visit. 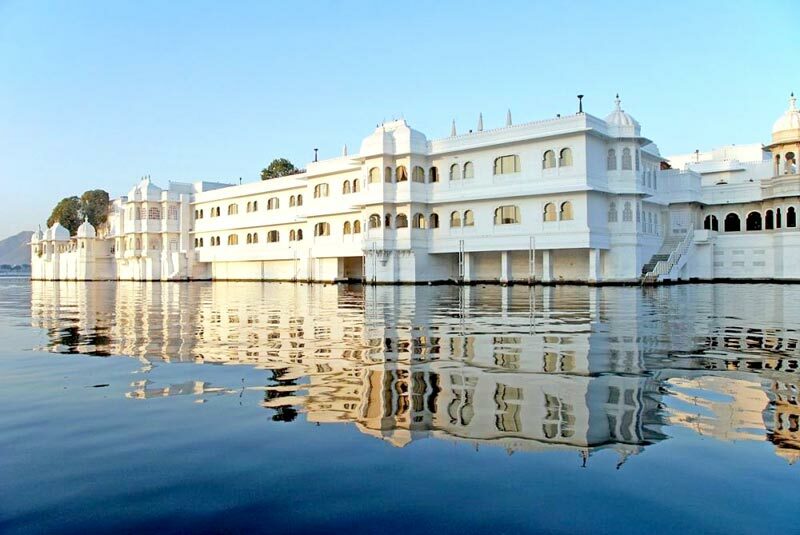 Stay At Udaipur. Udaipur: City Palace, Maharana Pratap Smarak (Motinagar), Saheliyon Ki Badi (Garden Of Fountain), Fateh, Swaroop & Pichola These Are 3 Seas. Sukhadia Circle, In Afternoon Shopping. Indian Lokkala Group( Dummy-Puppet Shows ). 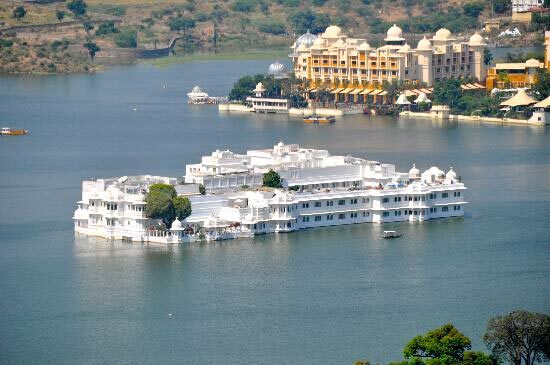 Visit Udaipur - Chitthaud - Ajmer, Stay At Ajmer Or Pushkar. Chitthaudgad: Padmini Smarak, A Historic Fort Established By Alauddin Khilji & Bhimdev. Pushkartirth: Pushkarraj Sea. Gyatri-Savitri Temple & Brahma Temple (Lord Brahma’s One & Only Temple). Jaipur Visit, Stay At Jaipur. Jantarmantar, City Palace, Hawa Mahal(From Outside) Jalmahal, Amer Fort, Birla Temple, Chwokidhani ( Rajasthani Sanskrutik Programme Visit By Self Expense). 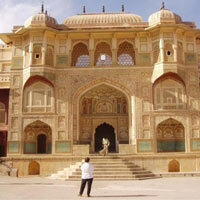 Bikaner Visit, Stay At Bikaner. 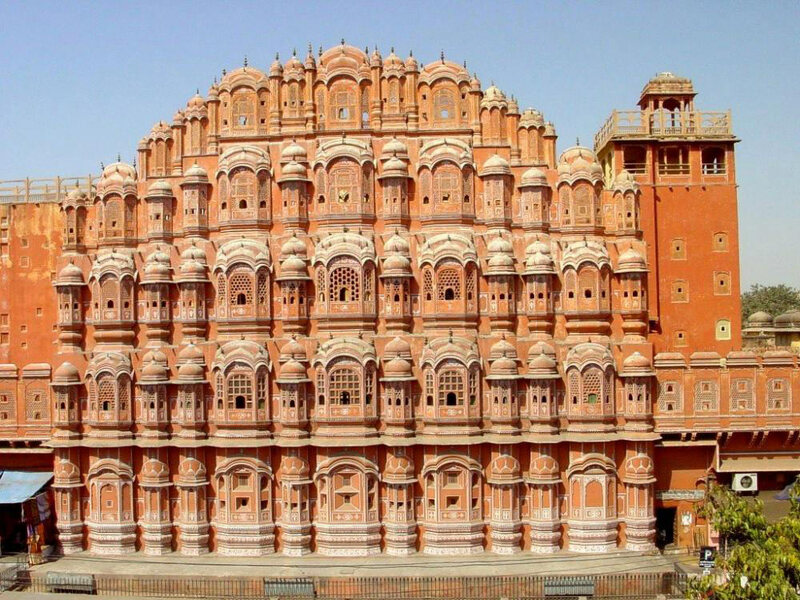 Bikaner: Lalgad Palace, Bikaner Fort( Junagad Fort ), Deshnok (Karnimata Temple-Rat House), In Afternoon - Shopping. 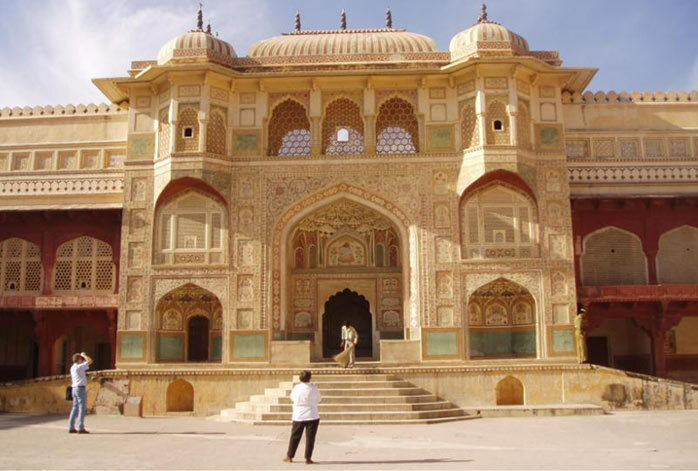 Bikaner - Jaisalmer Stay At Jaisalmer. Jaisalmer: A Place Of Sand, Here Every Where Sand Is Surrounded. To Watch Sunset We Have To Go At Registhan Desert. (Sun Sand Dunes) Camel Riding. 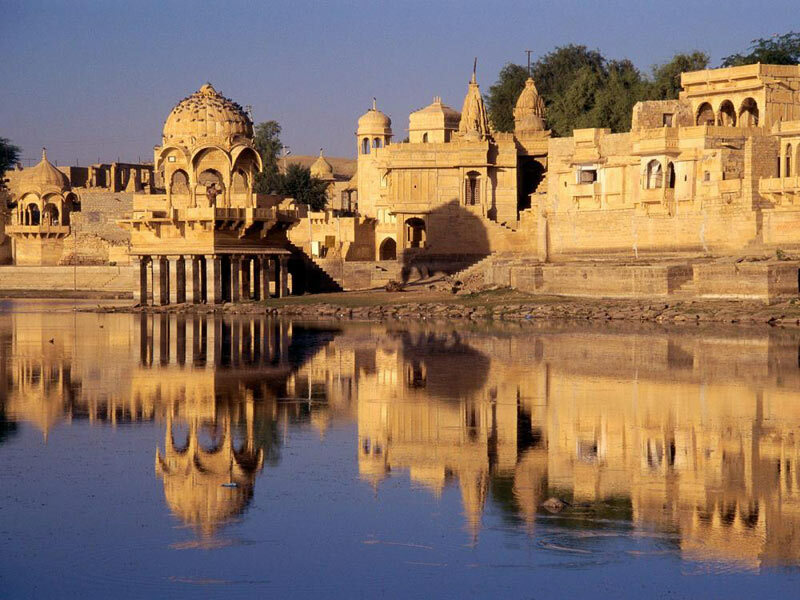 Stay At Jaisalmer. After watching Jaisalmer fort and Patwa Haweli move to Jodhpur in afternoon. Stay at Jodhpur. Morning Jodhpur Visit. Leave For Mumbai In Afternoon. Jodhpur: Umaid Palace & Mandor Garden, Jodhpur’s Fort. Tourist Who Will Travel Saurashtra Along With This Tour, They Must Reach Ahmadabad At 2.Am & From There To Leave For Dwarka Earlym Orning 5 O’clock Train .In Afternoon 4.Pm To Reach At Dwarka. Dwarka Visit & Stay. For Further Program Please Refer Tour No 27 - Day 3. Destinations Covered : Chittorgarh, Jaipur, Jaisalmer, Jodhpur,..
Jaipur - Jodupur - Udaipur - Mount Abu Tou..